The talk of yet another town is the talk of a legend. To Most of our current generation of fashion students and Fashionistas, was without a doubt the definition of the modernization of fashion to the Avant-Gard Art forum it is today. 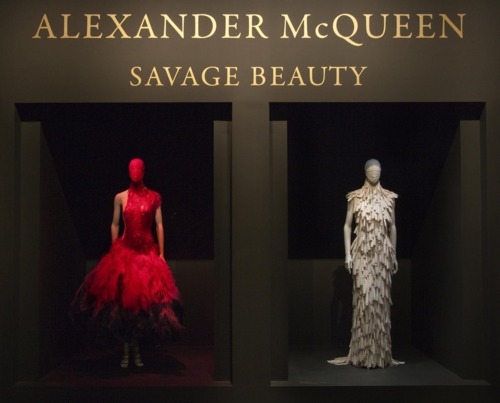 Savage Beauty The retrospect of the career of The Late Alexander McQueen now open to the public. The Gala of the Metropolitan Museums of Arts’ Costume Institute took place on May 2nd to all heavy hitters of fashion and the ever-loving admirers of a Man as provocative and as evocative as the collections presented. The retrospect of a life that ended to soon, but like they say in fashion its better to leave a party while its still crimsoning. 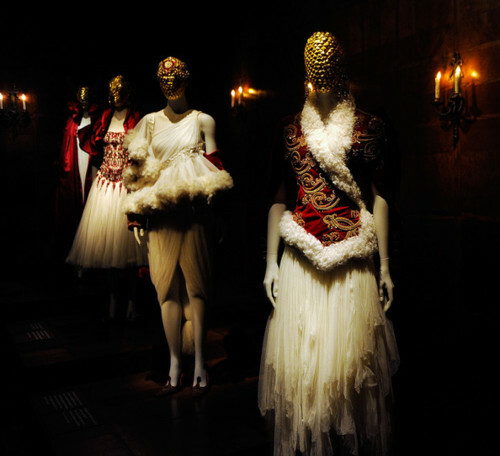 Alexander McQueen to our small tiny world of fashion was in no doubt a rebel. Not only did he posses a resume that included fashion houses such Givenchy, among others, but also possessed the technique to survive in the world where fashion is life. 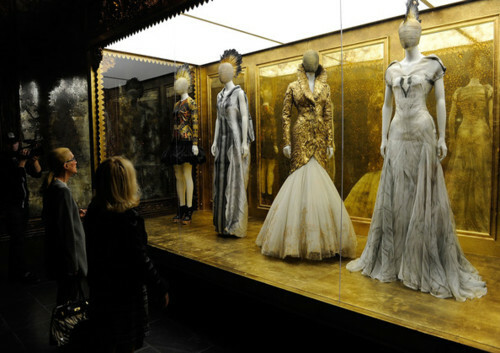 The Metropolitan Museum of Art’s Costume Institute’s exhibit, has divided the world of McQueen into several rooms that held the secrets and sources of inspirations; From shipwrecks to Coffins and the last fully realized collection of a genius, Plato’s Atlantis. The MET without a doubt is leaving a life long extension on the legacy of a man as twisted (as if its a bad thing) as the fashion he created. 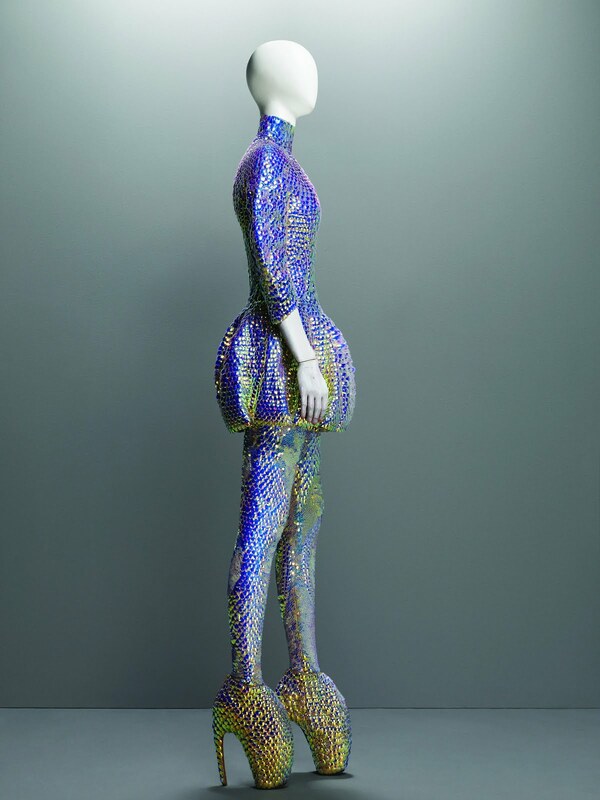 Alexander McQueen to many will always remain as the maniacal genius of creating the allure of fashion in a way in which fashion truly became fantasy. Our generation was so proud to have a man such as McQueen, who not just said, but showed us that fashion really can be out of the box.